Many people come to our office with questions about whether they should have a will versus a trust. It’s important to know the distinctions between them. 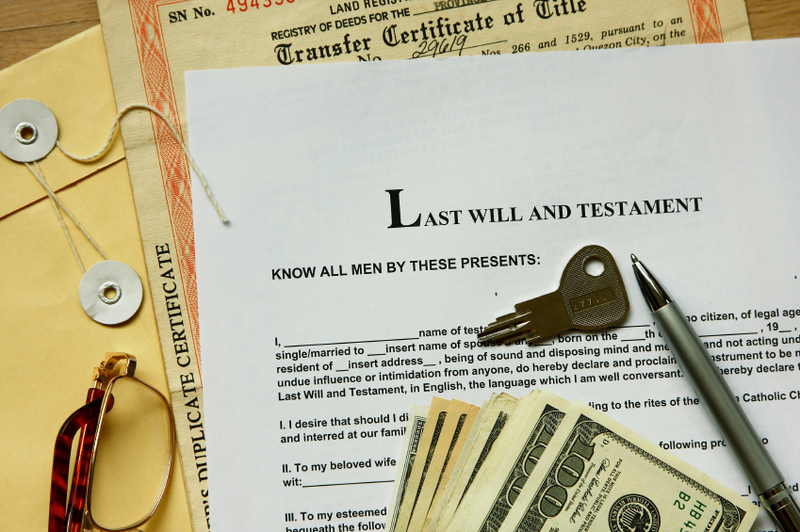 The biggest difference is based on when they take effect: wills do not become effective until the person who wrote the will (commonly called the testator) has passed away. Until a person dies, a will can be modified or revoked by the person who executes the will. After a person passes away, then the will needs to be filed with the local Clerk of Court, as it now is the one instrument used by the courts to determine how a person wants his or her assets to be distributed. Trusts, by contrast, take effect immediately upon their creation and placing assets into the trust. Thus, assets placed into the trust are immediately part of the trust, and a probate case (the type of case used to distribute assets when a person passes away) will likely not be necessary. Although a trust is executed before a person passes away, it can continue after a person’s death. In addition, there are different types of trusts, depending on the purpose of the trust. Many individuals create revocable trusts which allow them to manage their assets, while providing a way to distribute them upon his or her death. However, one can also create an irrevocable trust, which means the trust cannot be revoked. These are often used to restrain involuntary transfers from the trust. Whether you should have a will or a trust depends on the size and type of assets in question. Come see me if you have questions on either instrument. We will be happy to assist you.